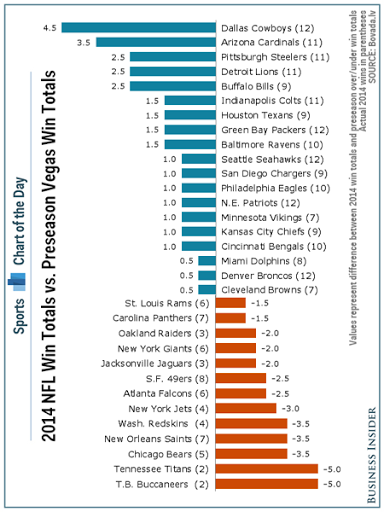 Makeover Monday: Which NFL Teams Were the Biggest Overachievers and Underachievers in 2014? The NFL Draft was this past weekend, which for many people is the biggest day of their year. It’s the day that all teams have renewed hope for the upcoming season. This got me thinking back to a viz I saw from Cork Gaines back in January that I had tagged for a makeover. The length of the bars isn’t accurate. How can +4.5 be longer than -5.0? 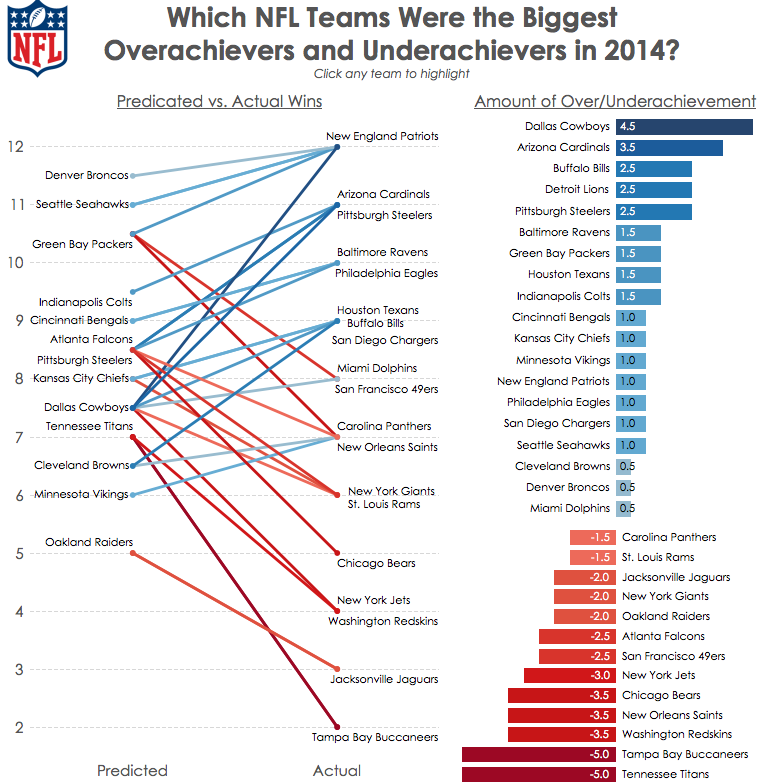 The bars are in reverse order - the biggest overachievers (Dallas) should be first. I have to do the math in my head to get to their predicted wins. My first thought was to see what this viz looked like it I rotated it counter clockwise. That definitely makes it more readable, but the story still doesn’t stand out. 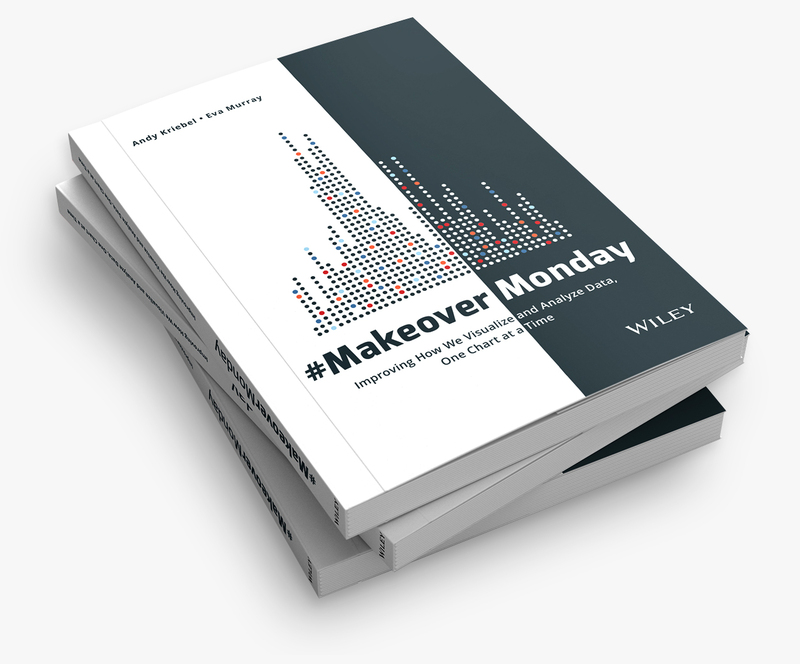 What the data is screaming for is to show the change and emphasize the winners and losers. To this end, along with accounting for the observations above, I created this interactive version in Tableau. 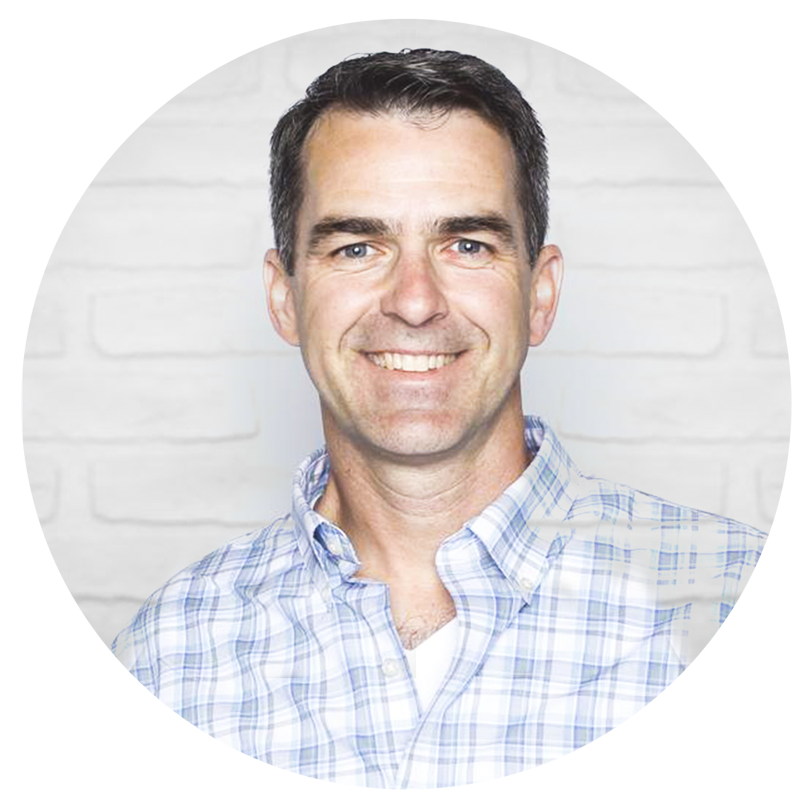 Andy, question for you on the data labels on the line chart. Are you able to set a hierarchy for which label shows at which point that would correspond to the greatest variance of over/under achieving? 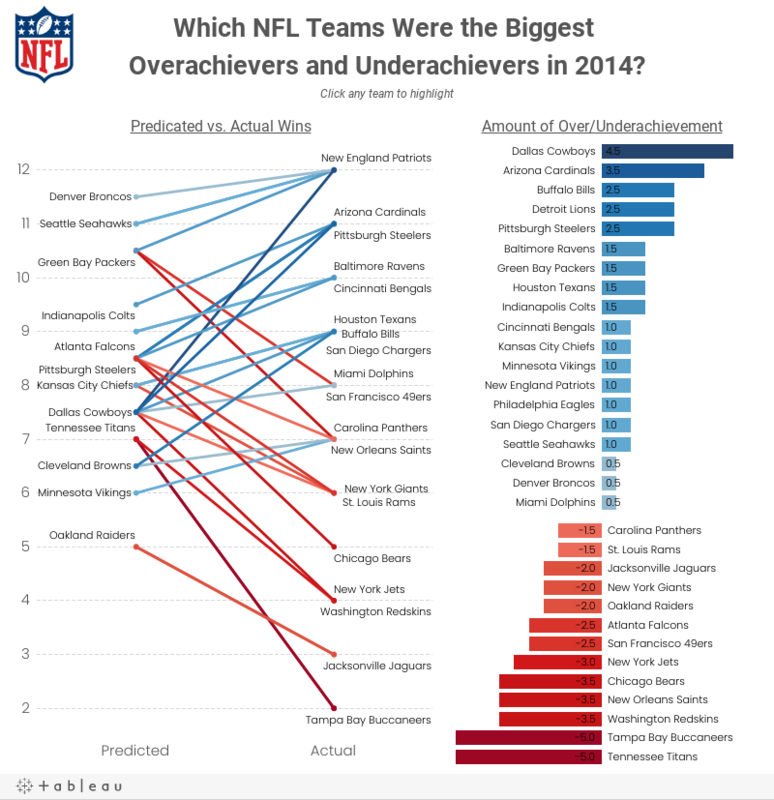 For example, instead of the Pats being at the top right it would be Dallas since they were the biggest over-achievers? Or is the labeling in this case arbitrary? 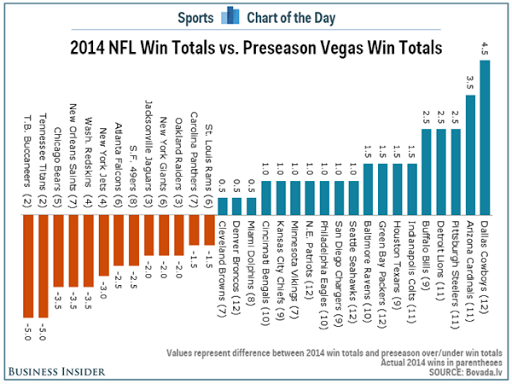 It just seems a little bit counter when you see the Dallas Cowboys data label in the middle of the left chart but their name sits atop the right chart. Thoughts? Thanks!